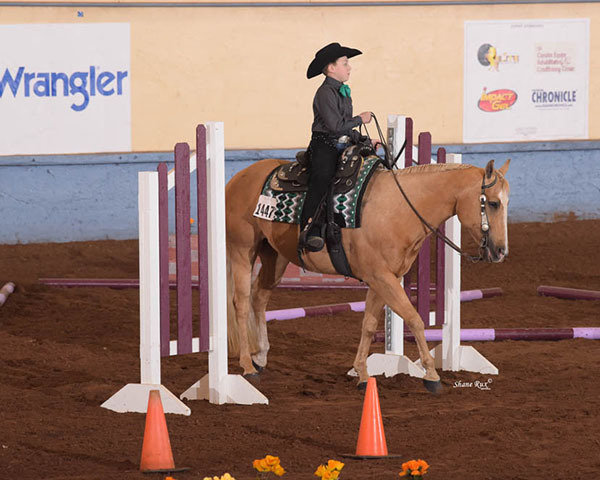 The 2019 AQHA Central Level 1 Championships concluded a four-day run, with 1,465 entries, 394 horses, and 601 stalls. Below are the winners of the end-of-show all-around and high-point awards. Click here for the jackpot payouts. Congratulations to everyone who exhibited at this year’s show!